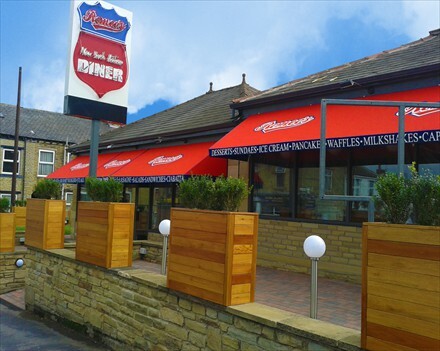 We can provide high quality awnings and canopies that offer solar shading in a multitude of colours and styles of fabric for both domestic and commercial purposes. 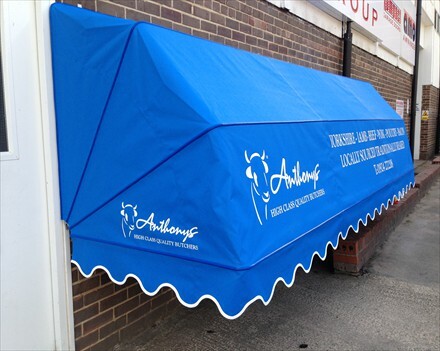 Unlike many awnings, the fabric used by our supplier is designed for the British climate as opposed to the Mediterranean. 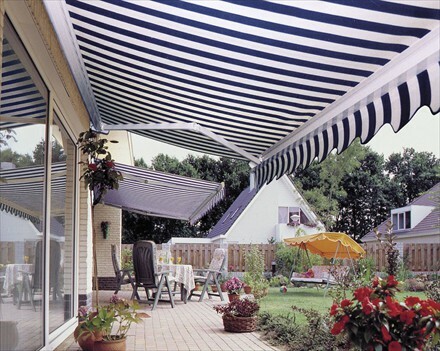 Awnings make outdoor living possible much earlier and later in the year, and provide protection from the sun in the height of summer. 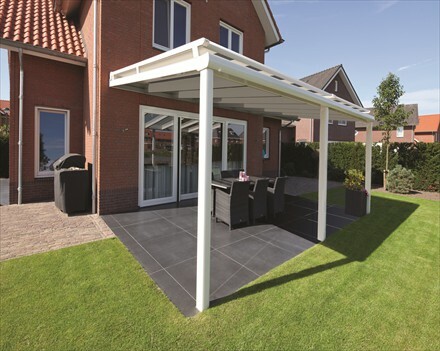 Children can play outside on the patio whilst protected from the sun. Manual and automated systems are available, along with automatic wind sensing and infrared heating. So when the late evening chill sets in you don’t have to head indoors. 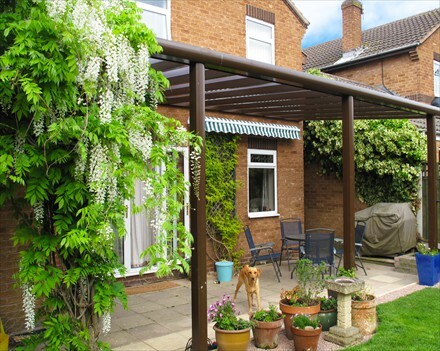 Awnings are an ideal way to extend your living area in the summer, a perfect addition to decking and a stylish outdoor accessory for people who like to entertain in the garden. 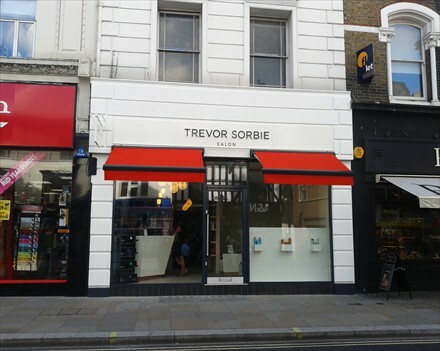 From a commercial point of view, an awning can provide protection from sun bleaching of stock in a window display, as well as catching the eye of potential customers and drawing them into your premises. 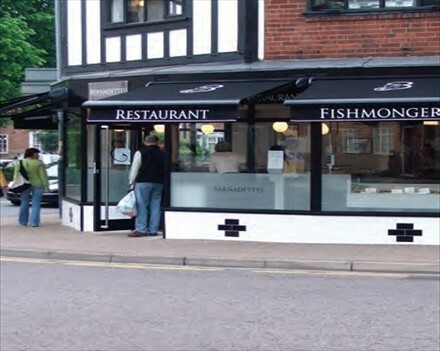 Awnings can be sign written to your own specification. 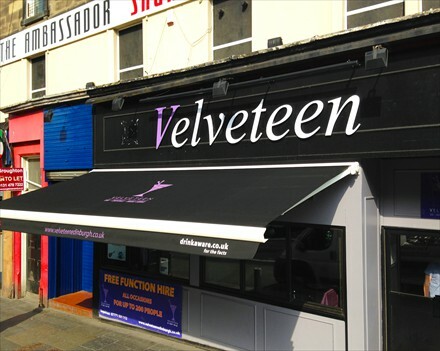 Freestanding awnings can be provided for restaurants and bars.